Own the "Gem of the Century"
1000 times rarer than diamonds! No doubt there's a rare beauty in your life. 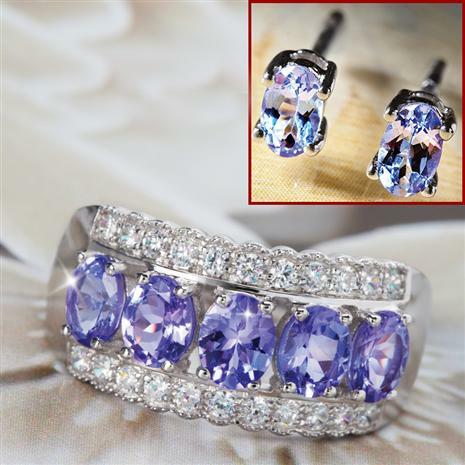 Today you can indulge her with a gemstone a thousand times rarer than diamonds at an incredible price. 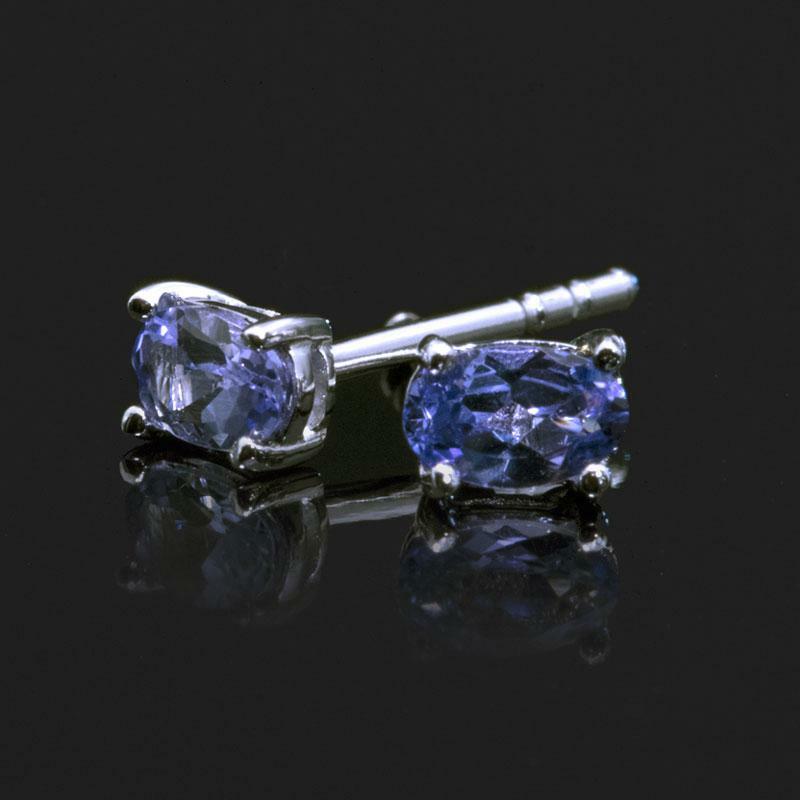 Tanzanite. Found only in the remote hills beneath Mount Kilimanjaro, experts have called it "the gemstone of the century". One look at the Karatu Ring from Stauer with 1½ total carats, and you can see why. 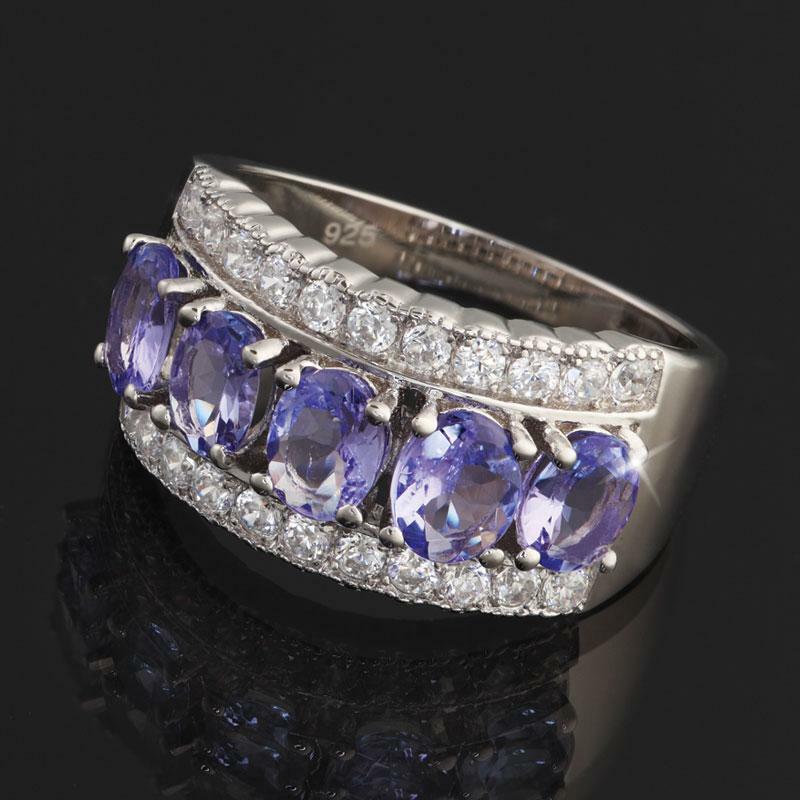 Tanzanite often fetches prices higher than rubies or diamonds. Because Stauer is revolutionizing the over-priced jewelry industry, we can offer you this rare beauty for an even rarer price. Order today and receive the matching Tanzanite Stud Earrings absolutely FREE! Romance guaranteed or your money-back. Call now and capture this endangered jewel before it's too late. Stauer jewelry for the smartest people on earth.